one and help make Grand Marais even more beautiful. Society. The township will store them inside during the winter. 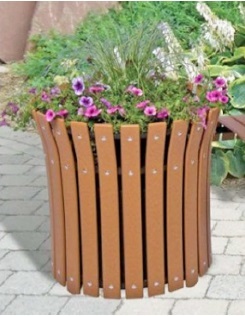 If you would like to donate a planter in honor of someone special, the cost is $300 per planter. This covers the purchase of the planter and the shipping. A donor form is available here or at the township office.